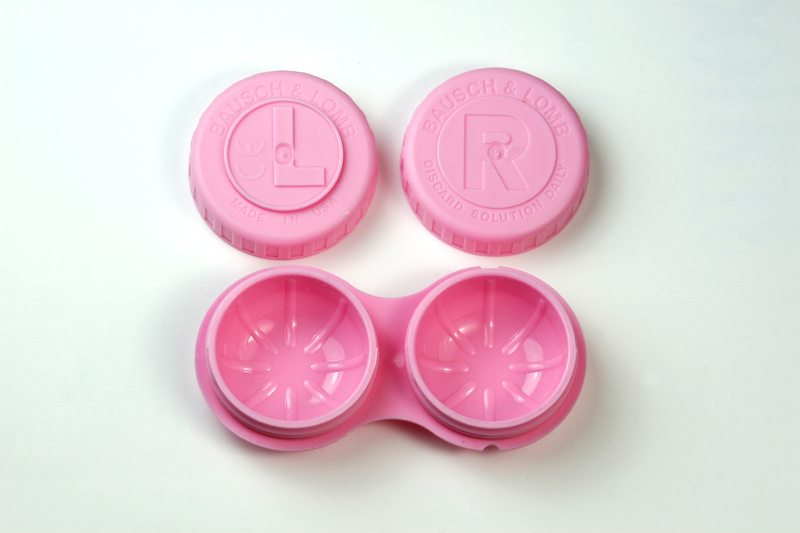 The time has changed and probably so should your contact lens case. 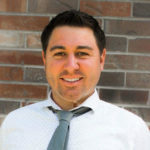 Dr. Cormier says one of the most common mistakes he finds is contact lens wearers that do not replace their contact lens case frequently enough. Dr. Cormier recommends changing contact lens cases at least every 3 months to avoid eye irritation and infection. So if you are over due for a replacement case, consider buying them in bulk or even setup a recurring subscription so you won't have to remember next time. By incorporating these practices into your contact lens routine, you will prevent as much bacteria as possible from contaminating your contact lenses and ultimately your eyes themselves. Of course, if you ever have questions regarding your vision you can contact us or request an appointment to come see us at either our Clearwater, FL or Pinellas Park, FL locations. We can all agree that having healthy eyes is important, but did you know just over 50% of people get annual eye exams? Why you might ask? According to a recent VSP survey in partnership with YouGov, a majority of people skip eye exams because they don’t think they need vision correction, think eye exams are expensive, or don’t have vision insurance. Although common, these reasons are often related to misconceptions about eye exams. Let’s clear the air and bust these myths. Those who don’t wear glasses or contacts might think, why would I need an eye exam? It’s a fair question. 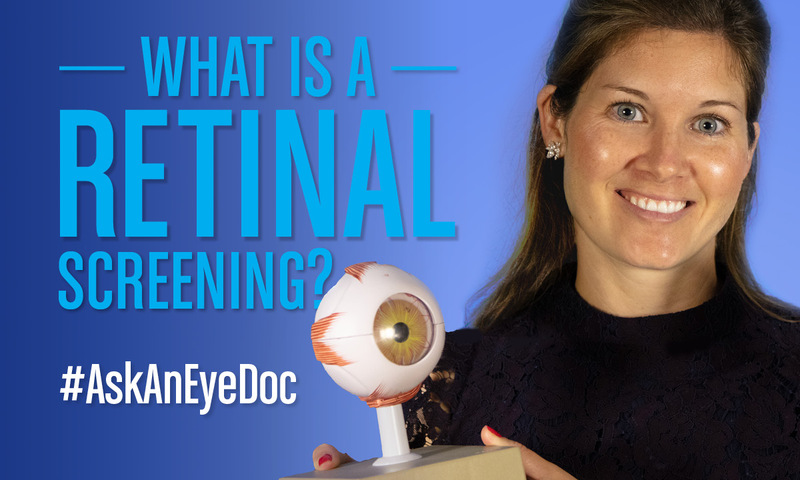 What most people don’t know is that an eye doctor can help detect early signs of more serious diseases and conditions through a comprehensive eye exam. Diseases such as diabetes, high blood pressure, high cholesterol, thyroid diseases, and certain types of cancers can be detected through your eyes. Although you might not have needed vision correction in the past, your eyes can change as you age. Perhaps when you were younger you could see objects up close, but as you get older those objects start to become blurry. Changes in your vision can be caught early by your eye doctor at an annual eye exam. Children should have their first eye exam when they are six-months old. Most parents are unaware that eye exams should begin so young. Following a child’s first appointment at six-months old, eye exams should also take place at three years old, before starting elementary school, and then yearly thereafter. Annual eye exams for kids are important because many children may not be able to articulate that they can’t see well. 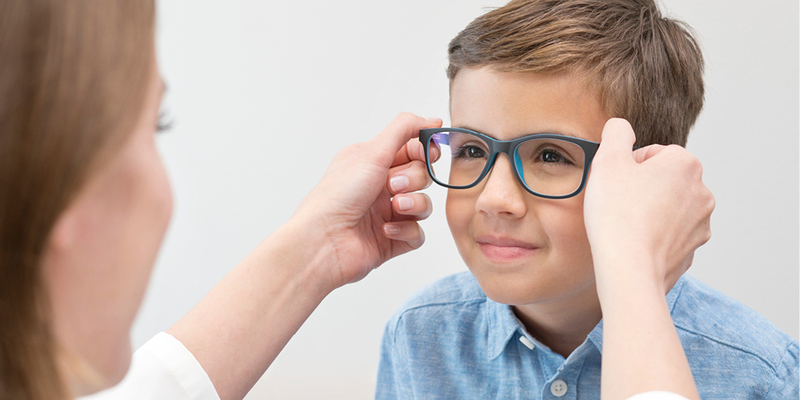 This becomes problematic because although, eight in ten parents agree that regular eye exams help kids do their best in school, almost half wait until their child complains about their vision to schedule an eye exam.